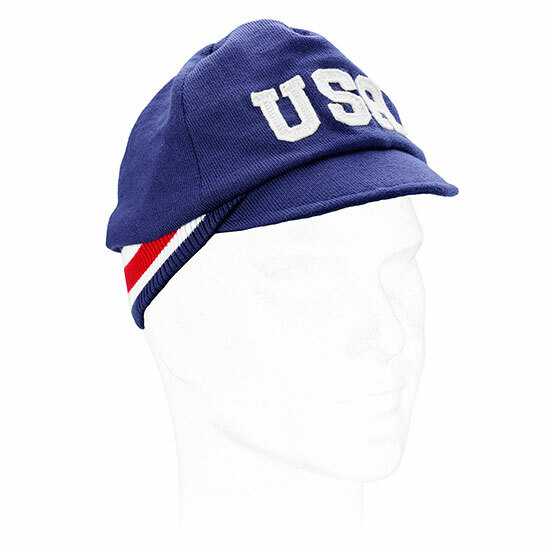 Classical winter cap in USA national team colors. 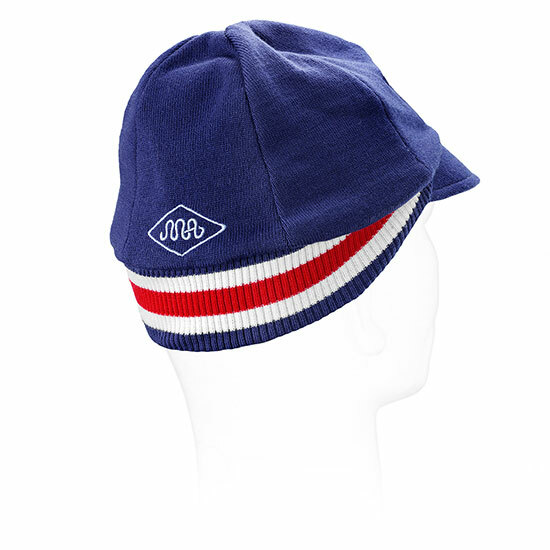 Made of 100% Super fine Merino wool. With inner lining and double-folded rib. The perfect protection for the colder rides in winter and spring. Free Shipping Worldwide!